Jeff Conine, “Mr. 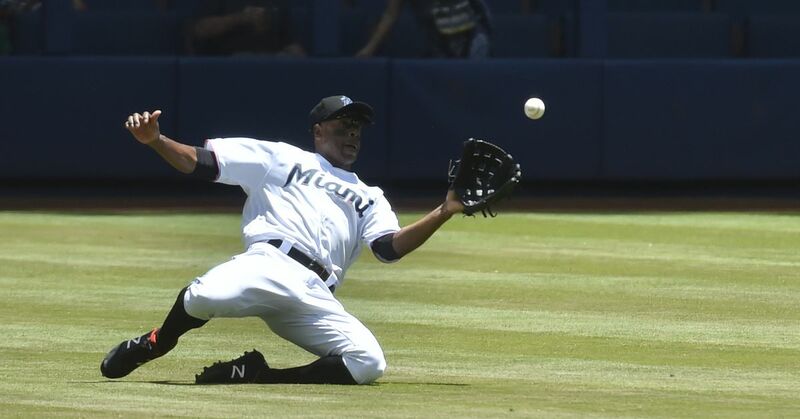 Marlin” himself, has served two stints in teal and is currently employed by the Florida Marlins as a special assistant to team president David Samson. If anyone is a “true Marlin,” it’s this guy. As such, when he recently went on The Dan LeBetard show and said that Hanley Ramirez frustrates him “on a nightly basis” and that he’d “probably” trade the shortstop if it were up to him, it made more than a few ears perk up. I don’t know. I just, I don’t know. I think that obviously Hanley is a phenomenal talent. But as a guy that—I’m probably jealous too, because I didn’t have that kind of talent, but I had to work extremely hard on a nightly basis to put my talent on the field. I think there are some nights where he doesn’t try as hard as he should. Conine went on to say that Ramirez was “no doubt one of the top five talents in baseball,” but, like many others, he doesn’t know if he cares enough. Ramirez had a miserable first three months of 2011, and is currently hitting .247 with a .337 on-base percentage and a .390 slugging percentage in 300 at-bats. While he’s been much better of late—he’s hit .333/.425/.609 with five homers and 18 RBIs during July—he’s going to need a scorching second half to beat his 2010 numbers, which were already a big disappointment based on what he did from 2007 to 2009. 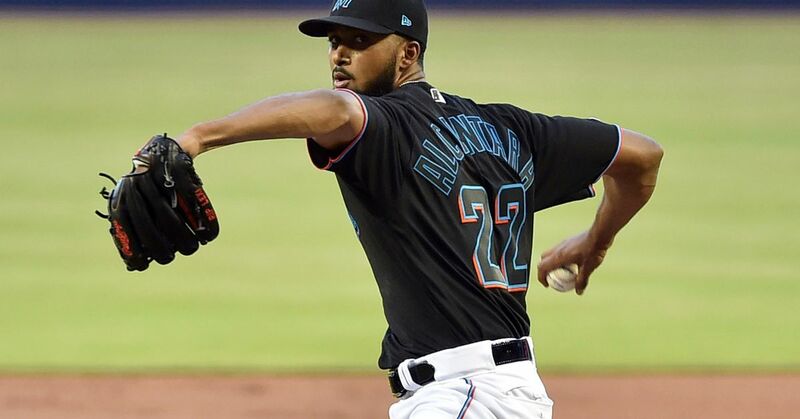 While the likelihood of Ramirez being traded remains remote, this may be a sign that patience amongst the Marlins faithful is indeed running out. This article is also featured on You're Killin' Me, Smalls! Fish Bites Episode 15: How is Marlins’ rebuild progressing so far? 2019 MLB Draft Profile: Bobby Witt Jr.